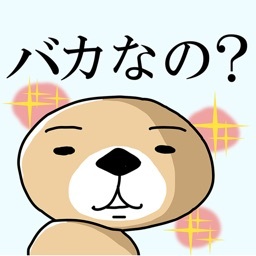 Rakko-san Classic version by GignoSystem Japan, Inc. 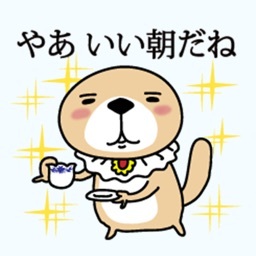 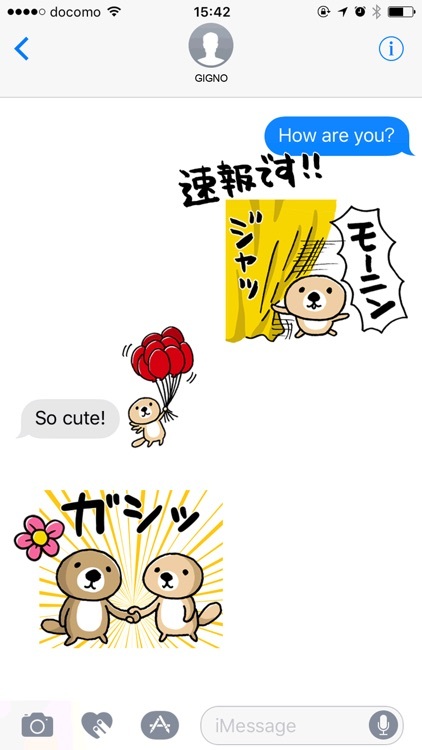 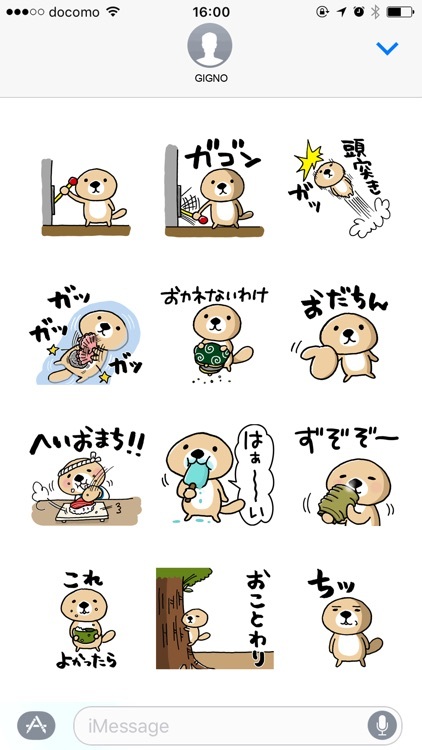 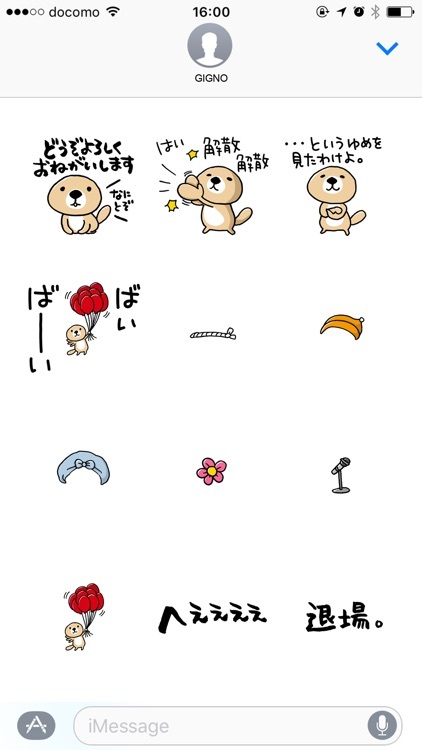 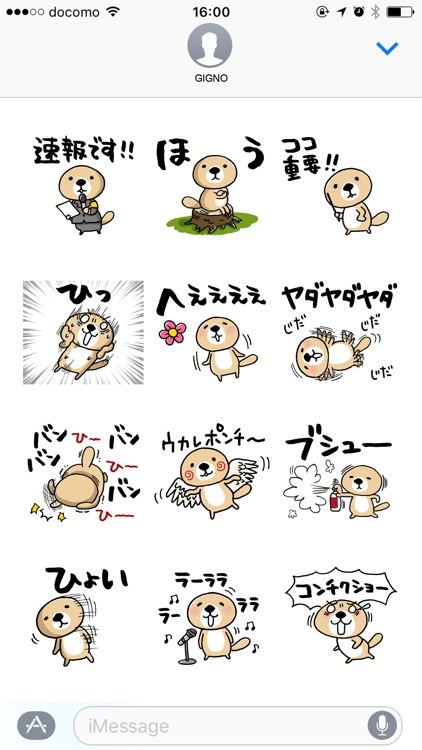 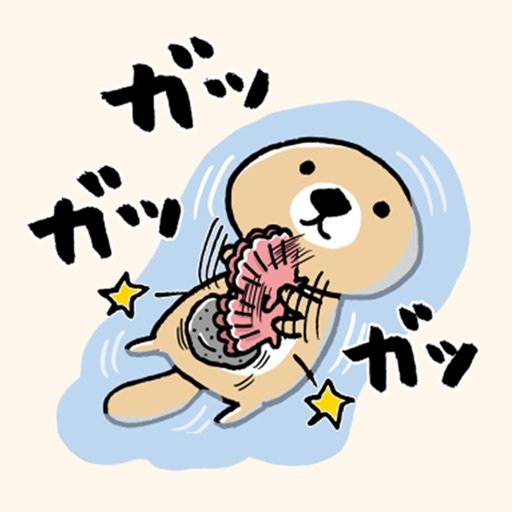 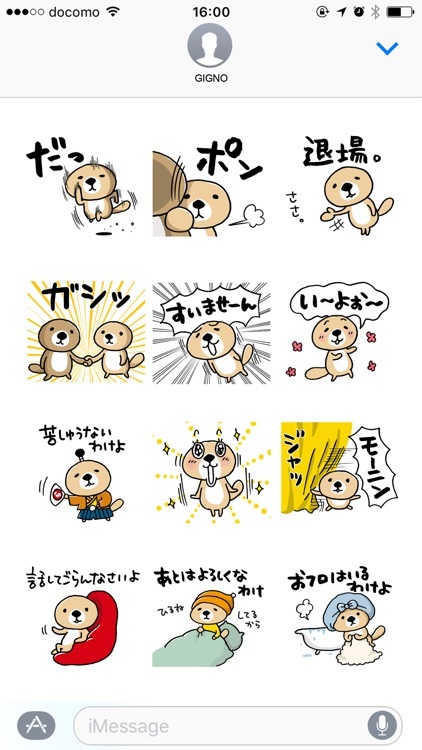 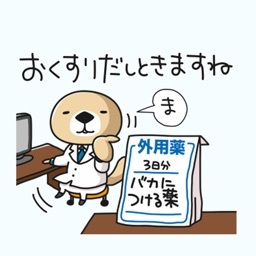 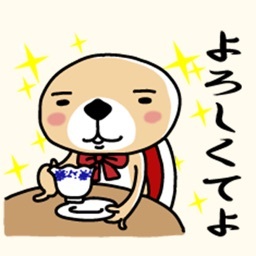 This is the life of a lovely, funny sea otter called Rakko-san. 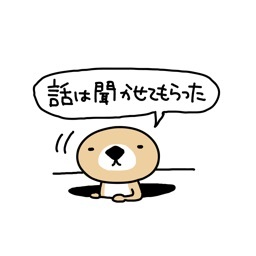 Classic version.